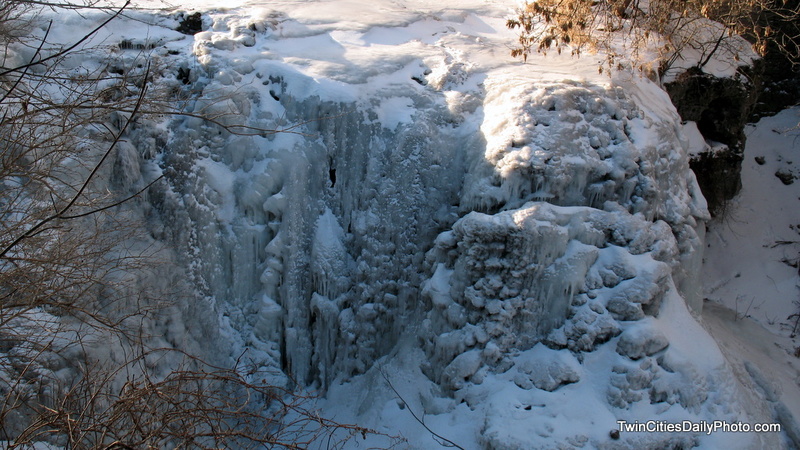 Is it me, or does the frozen water over the waterfall look like it could be melting or dripping candle wax? Great shot! How cold is there if the waterfall is frozen?! My guess would be, this happens around 10 F degrees or less for a couple days in a row.